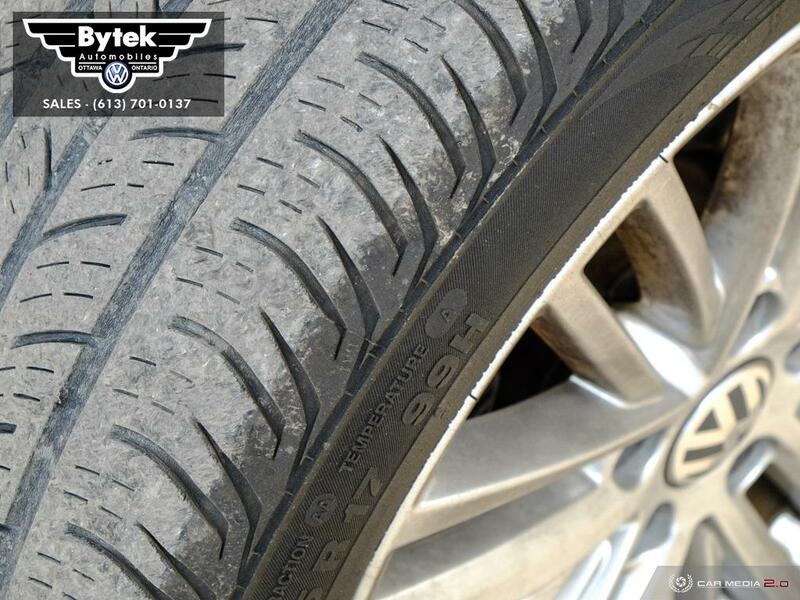 Please click arrows to see more images. 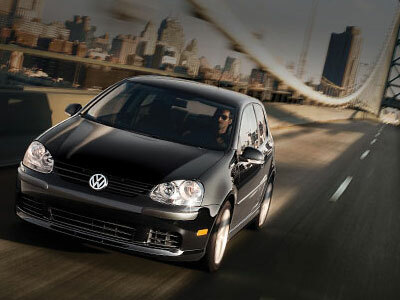 Stock Number: PC4660. 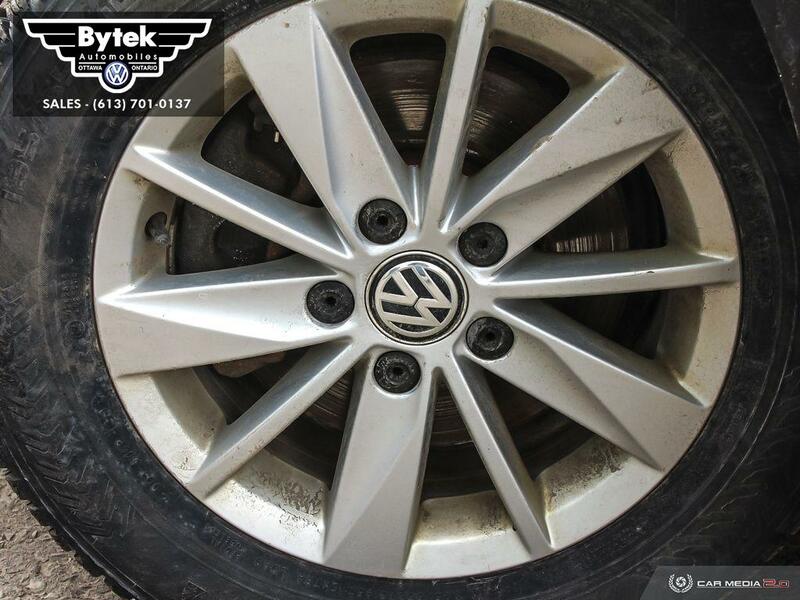 Please click arrows to see more images. 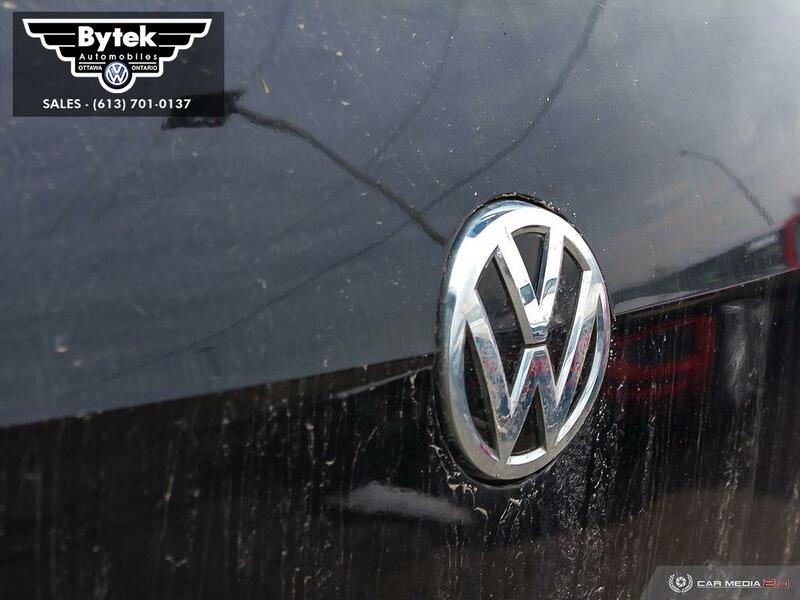 Stock Number: PC4697. 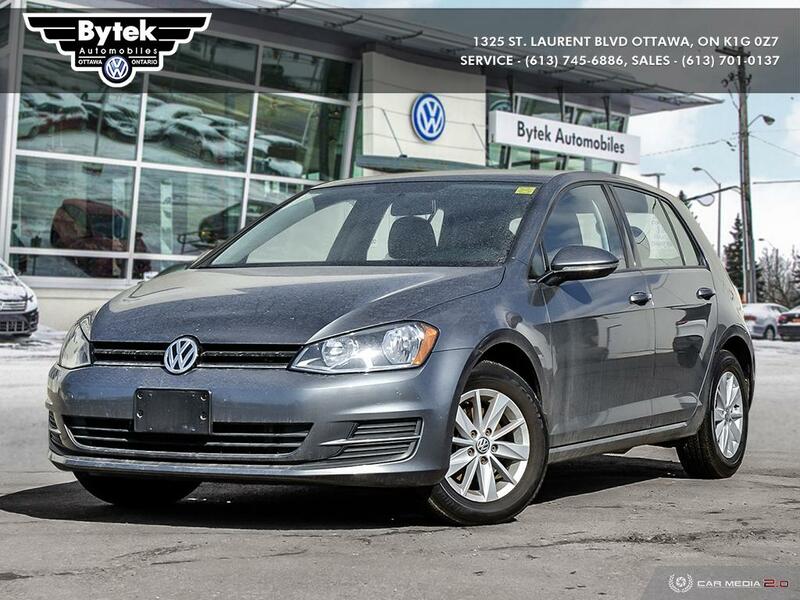 2015 Golf TSI Trendline with a manual transmission and added cruise control package! 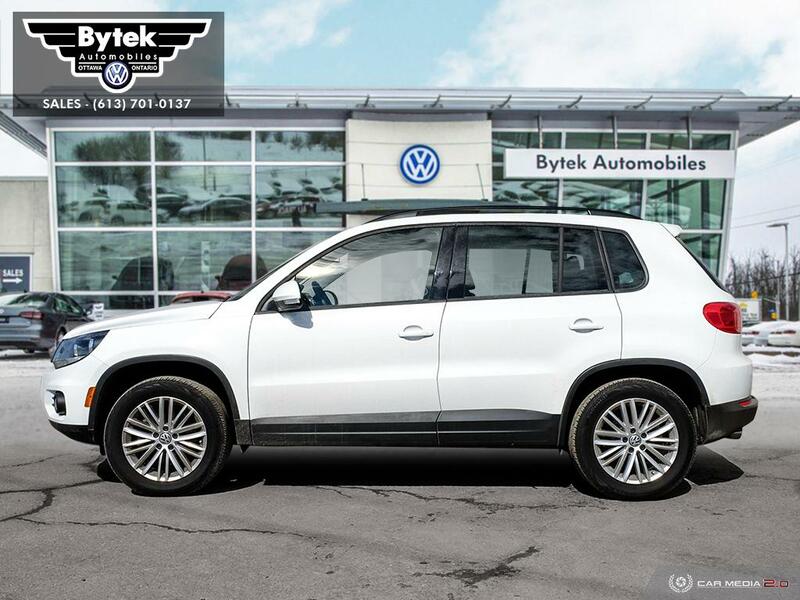 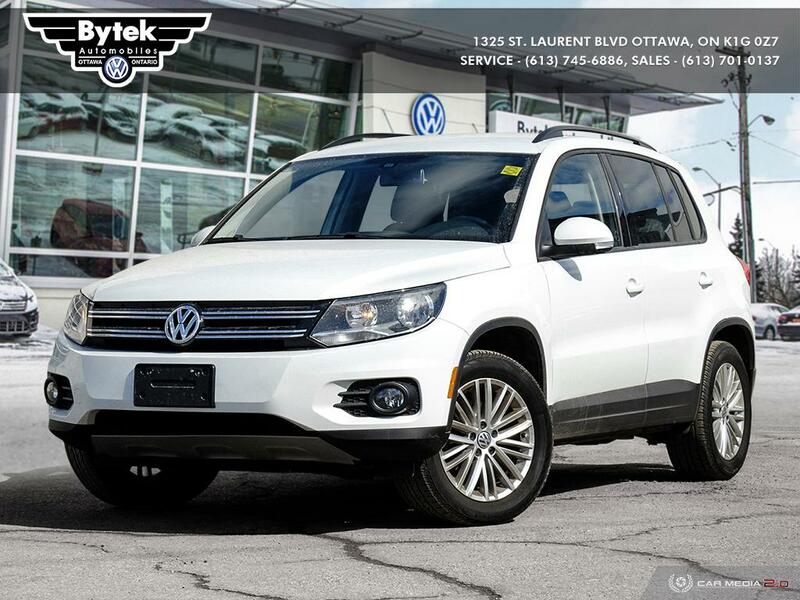 This vehicle is very nicely equipped with VW's 1.8L turbo charged engine, variable cargo load floor, heated front seats, cruise control, rearview camera, automatic post-collision braking, front fog lights and more! 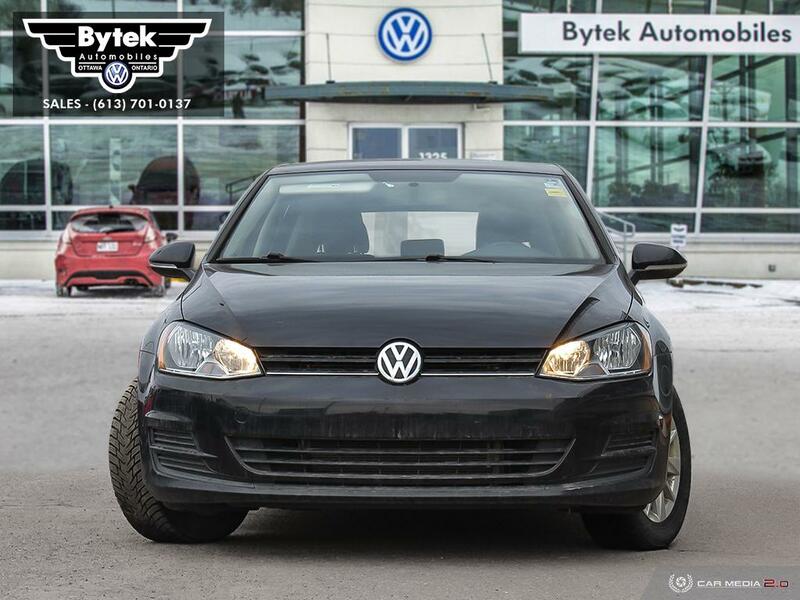 This vehicle is also backed by our 112 point Volkswagen Assurance program, 6 months of roadside assistance, and a detailed CARFAX vehicle history report. 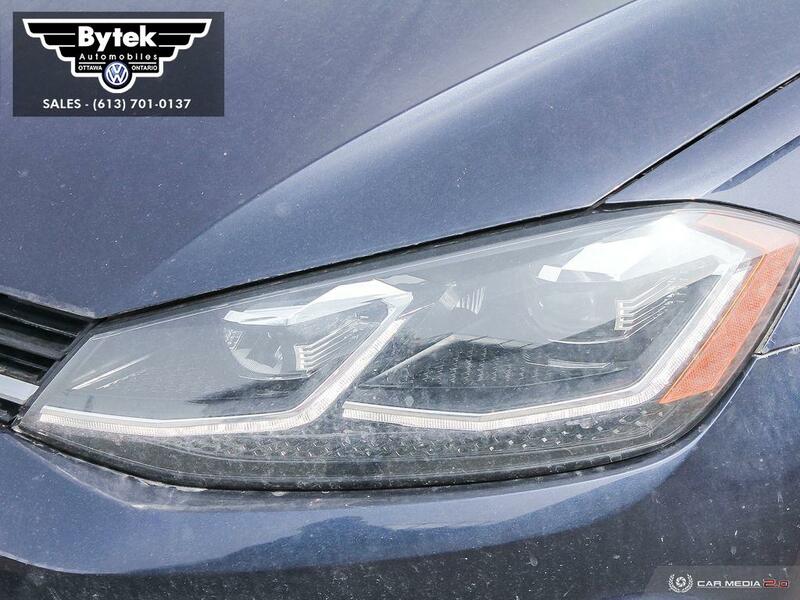 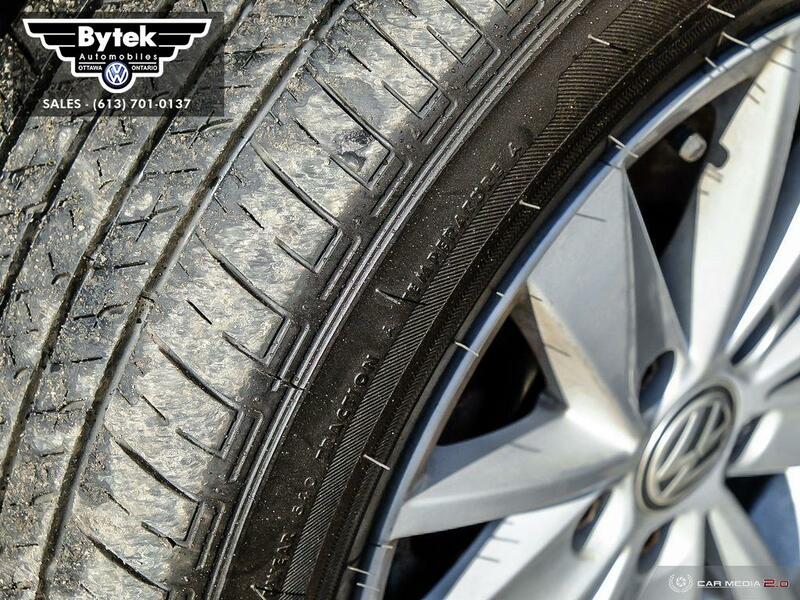 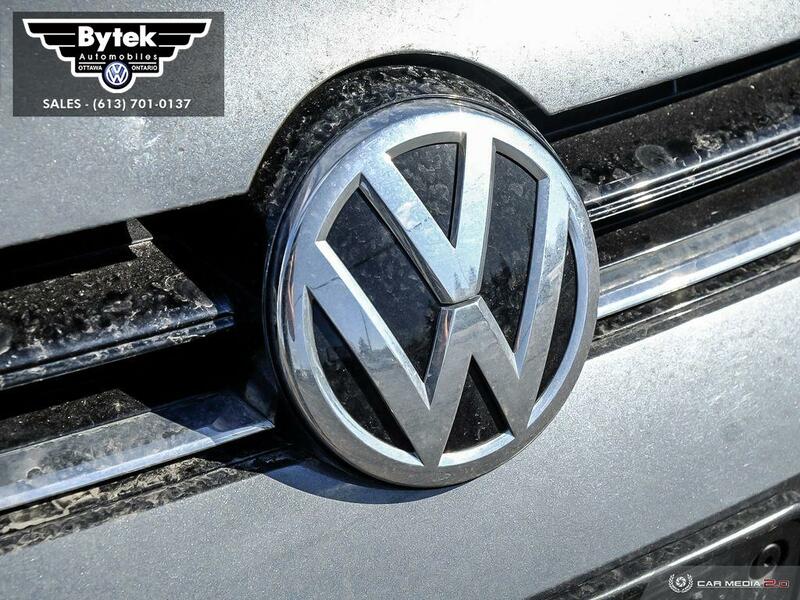 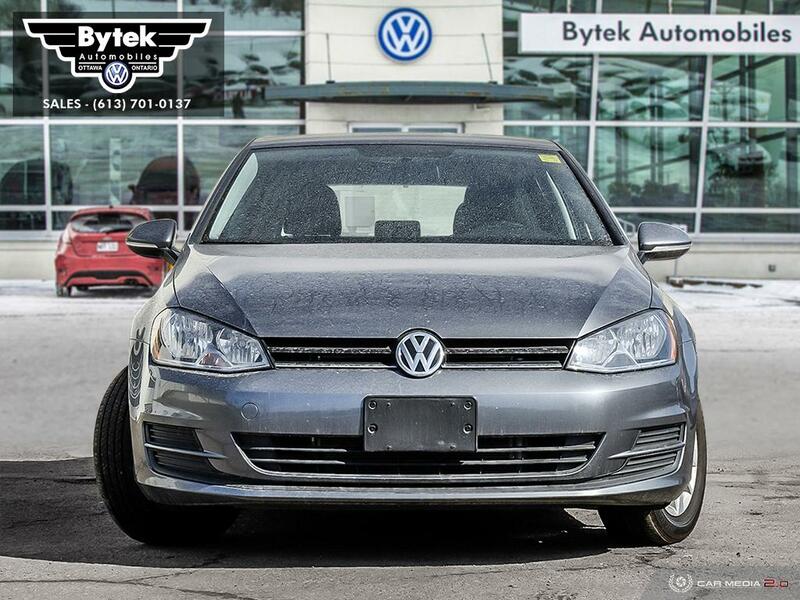 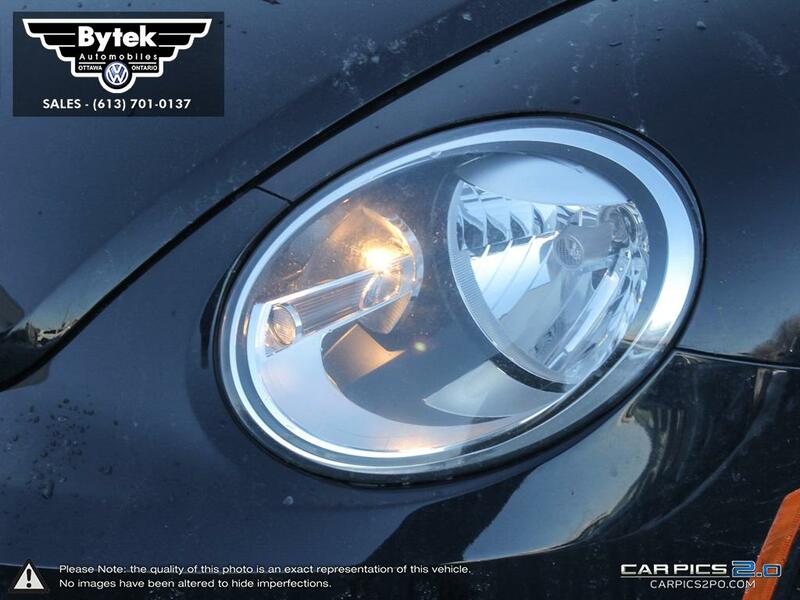 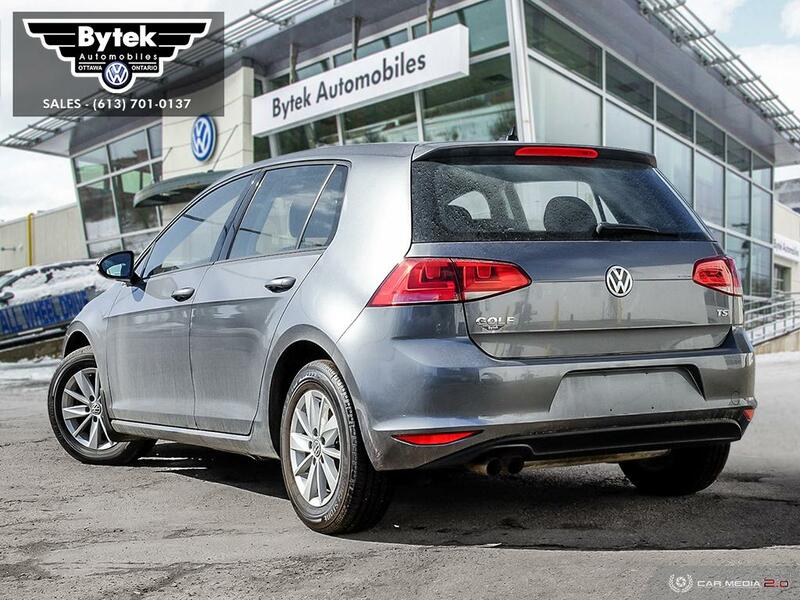 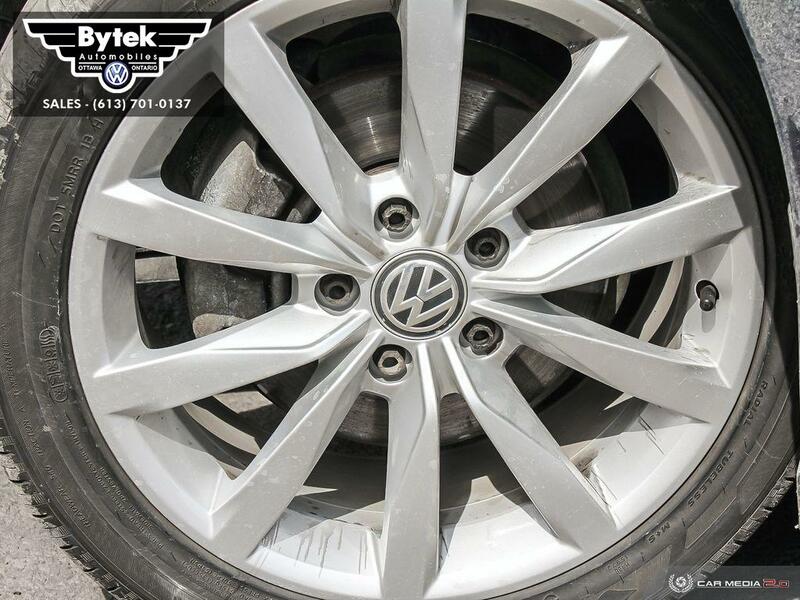 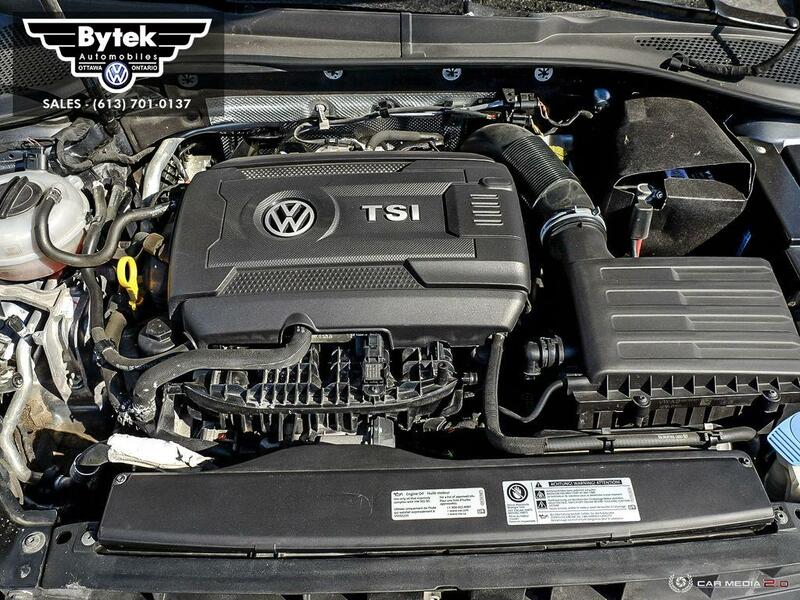 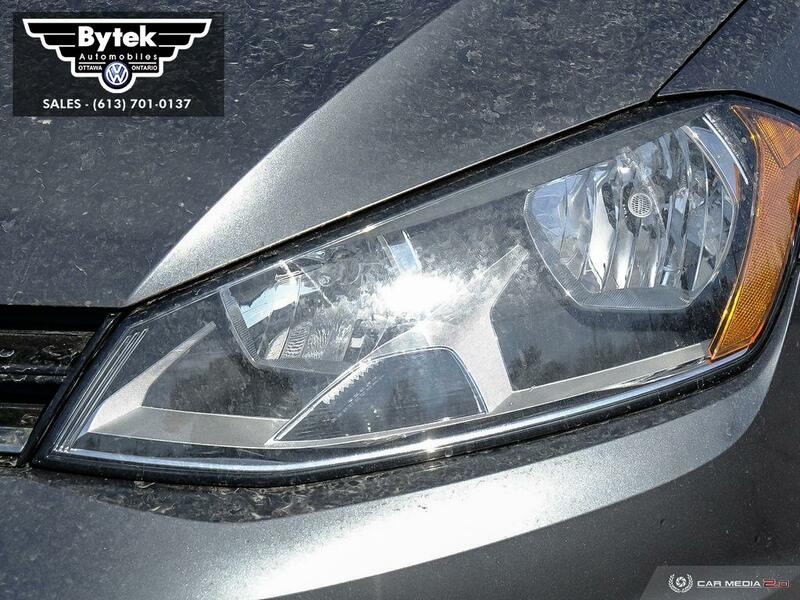 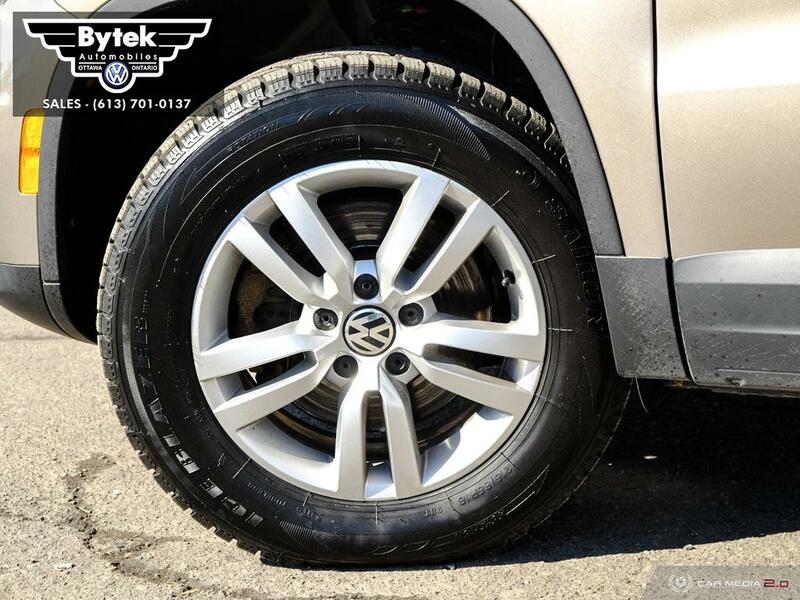 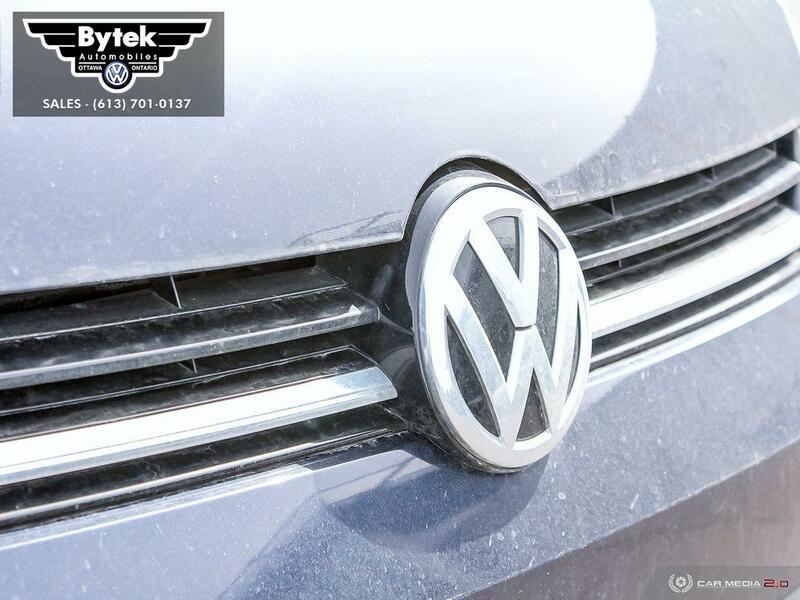 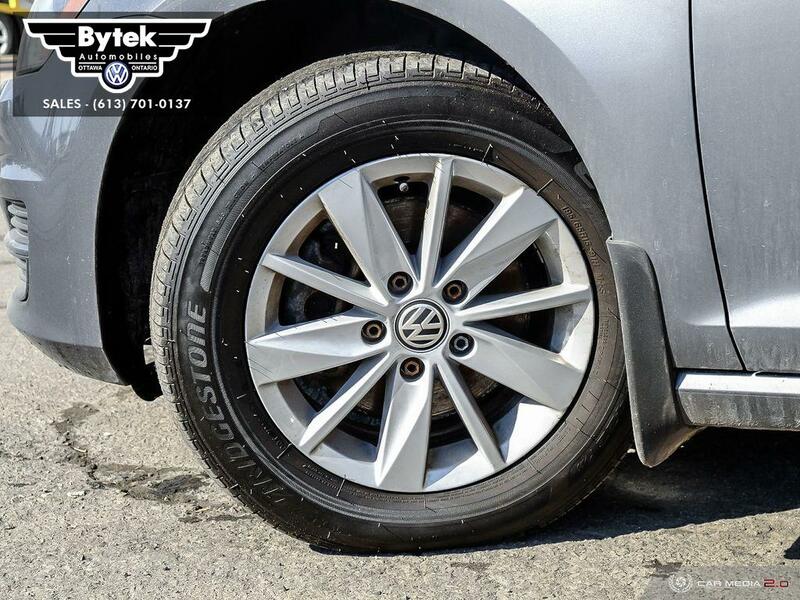 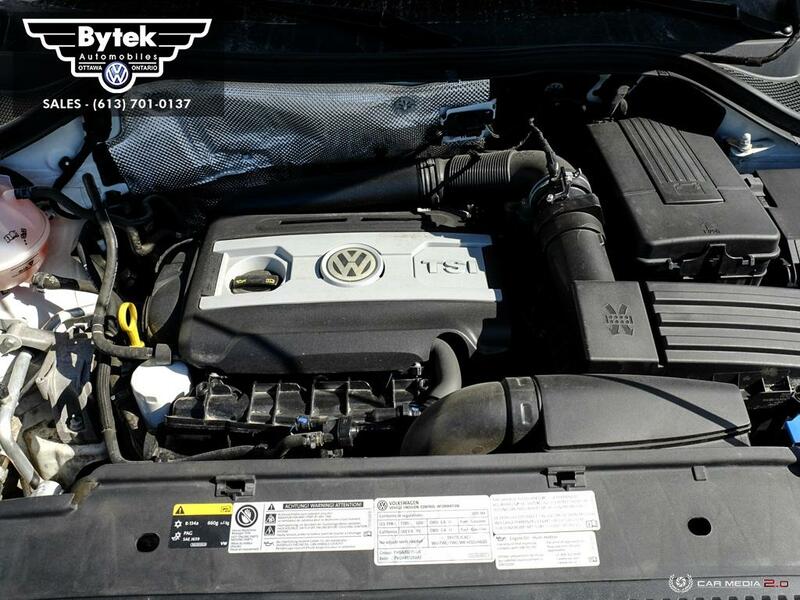 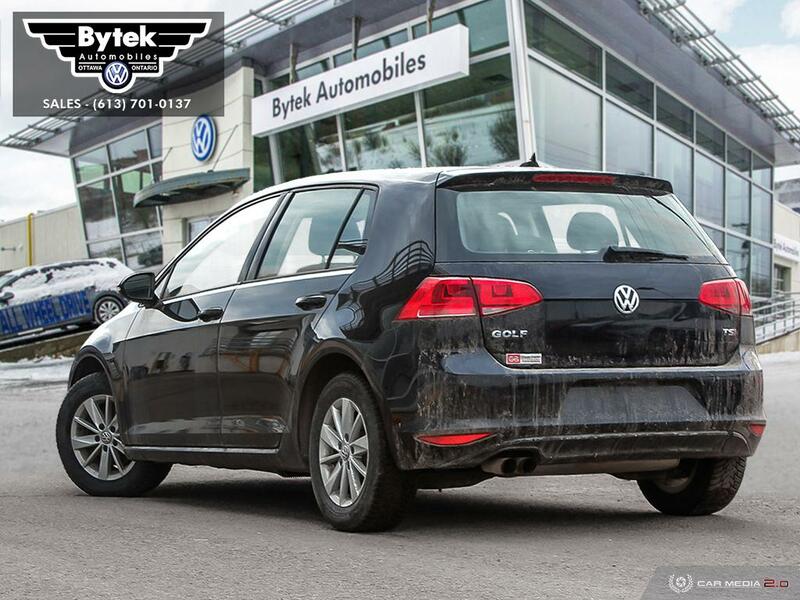 At Bytek, Ottawa’s #1 volume VW dealer, all of our vehicles are carefully reconditioned and priced to sell. 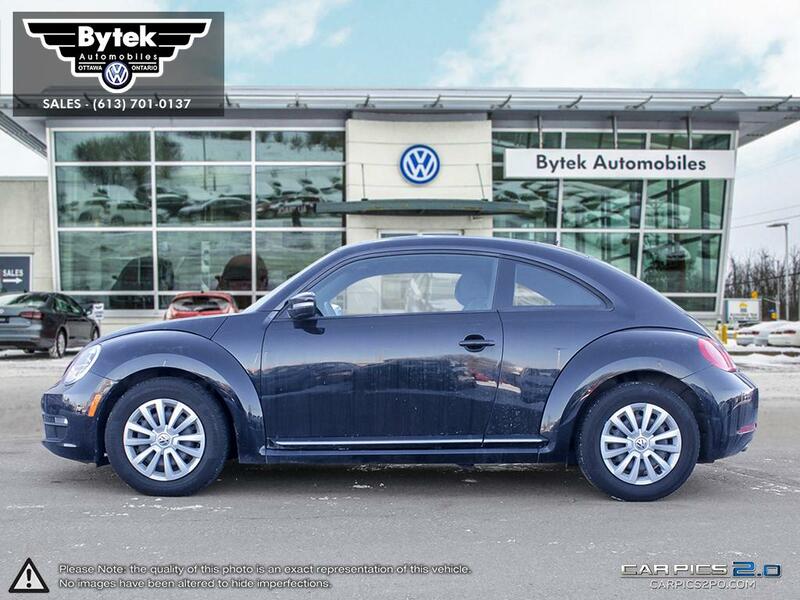 Contact a member of our friendly and knowledgeable sales team to book a test drive today! 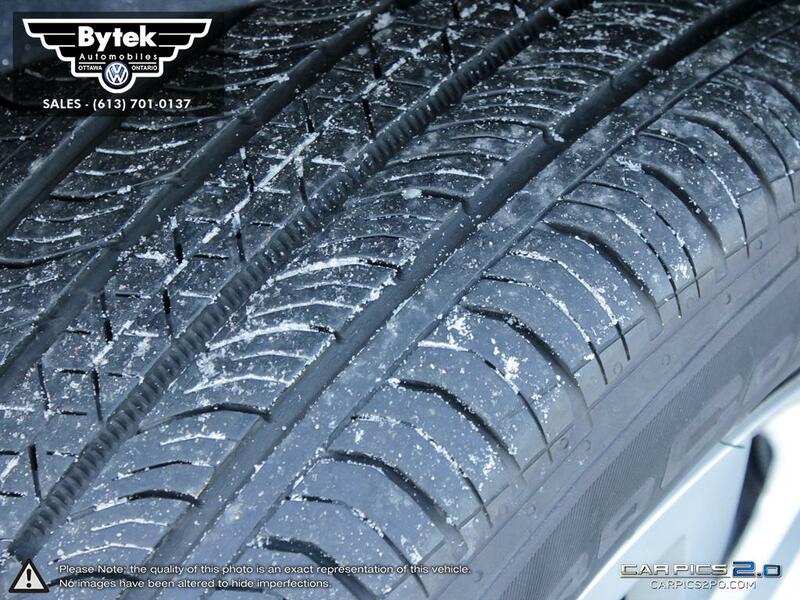 Please click arrows to see more images. 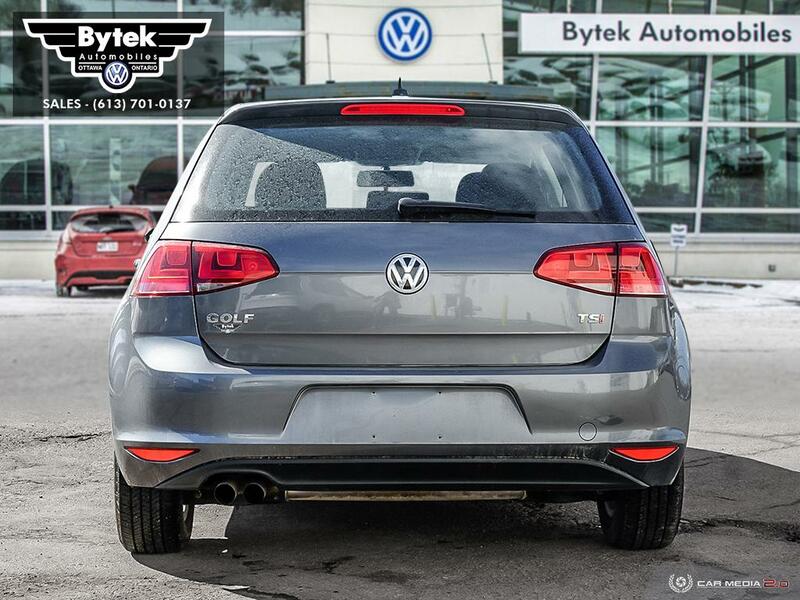 Stock Number: PC4692. 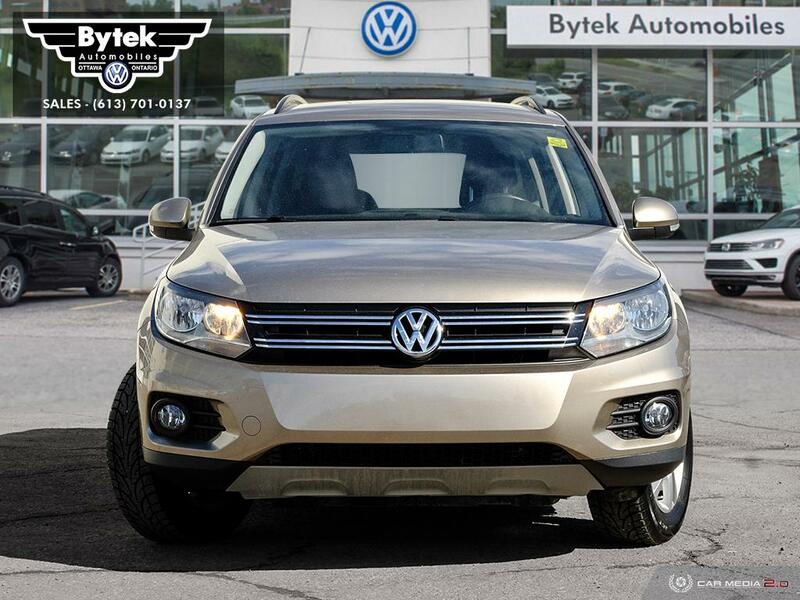 Trendline AWD Tiguan in excellent condition. 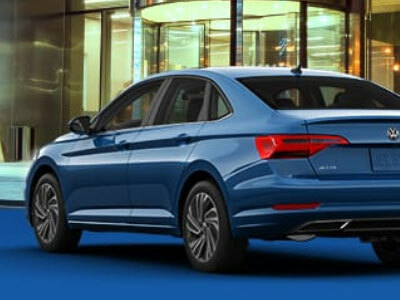 60/40 split folding and sliding rear seats with recline, eight-way manually adjustable front seats, flat-folding front passenger seat, cloth upholstery, air conditioning, eight-speaker AM/FM/CD audio with auxiliary input, chrome front grille, cruise control, electronic parking brake, exterior temperature gauge, front and rear floor mats, fog lights, multifunction trip computer, power heated side mirrors and more! 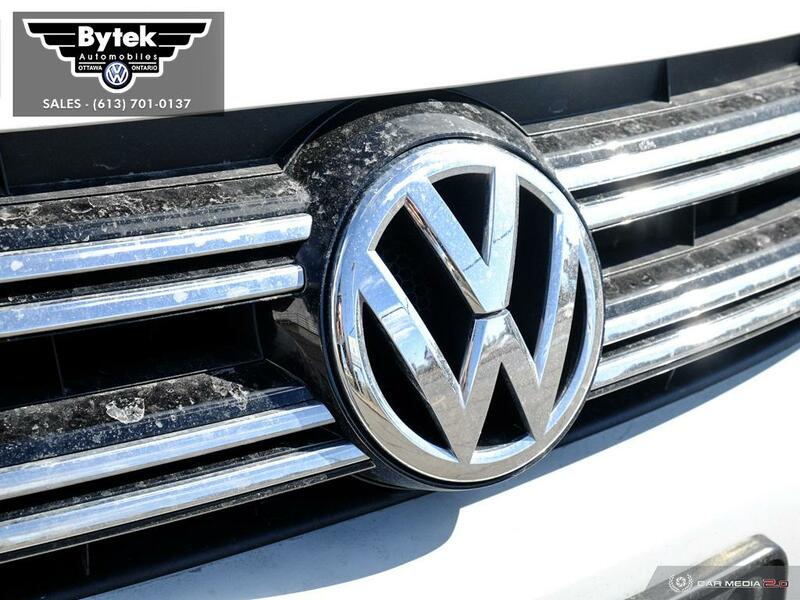 At Bytek, Ottawa’s #1 volume VW dealer, all of our vehicles are carefully reconditioned and priced to sell. 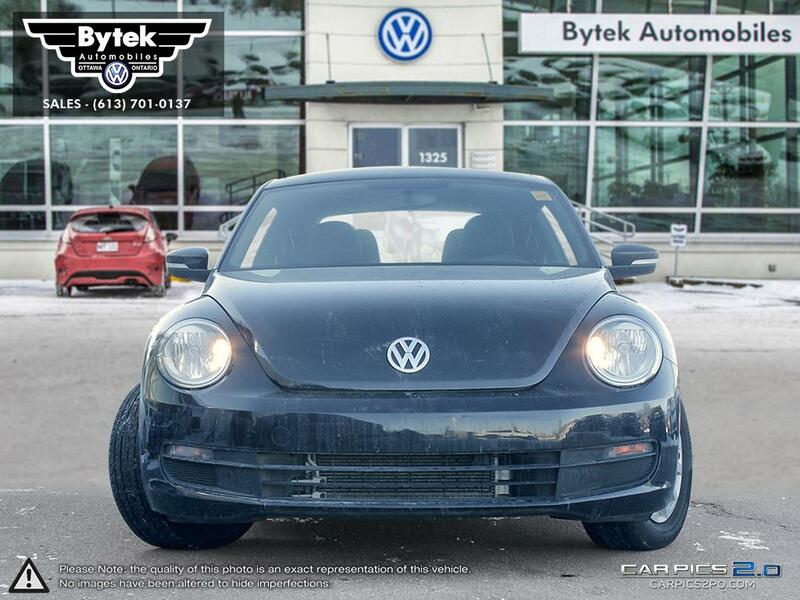 Contact a member of our friendly and knowledgeable sales team to book a test drive today! 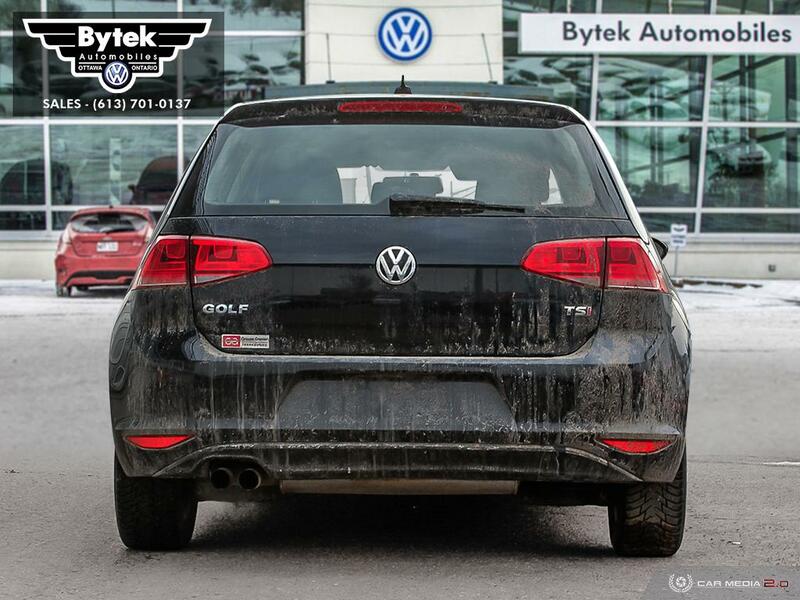 Please click arrows to see more images. 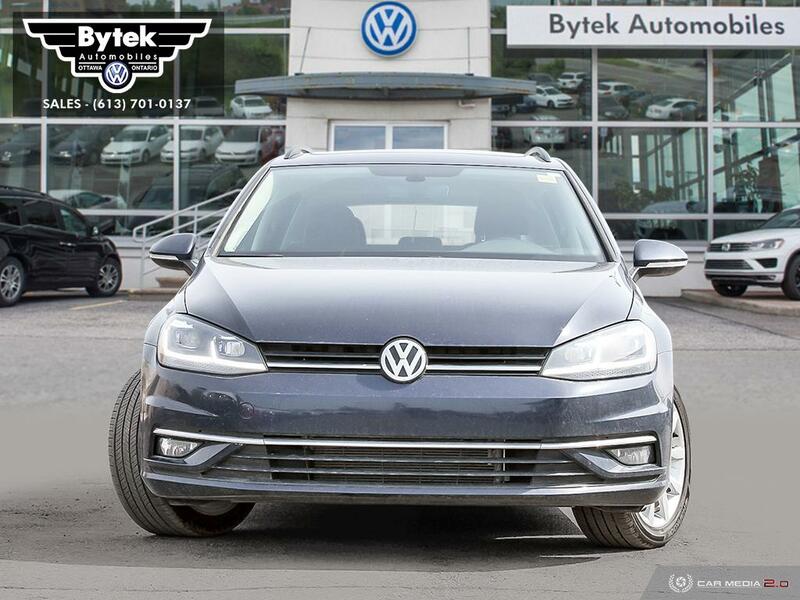 Stock Number: PC4693. 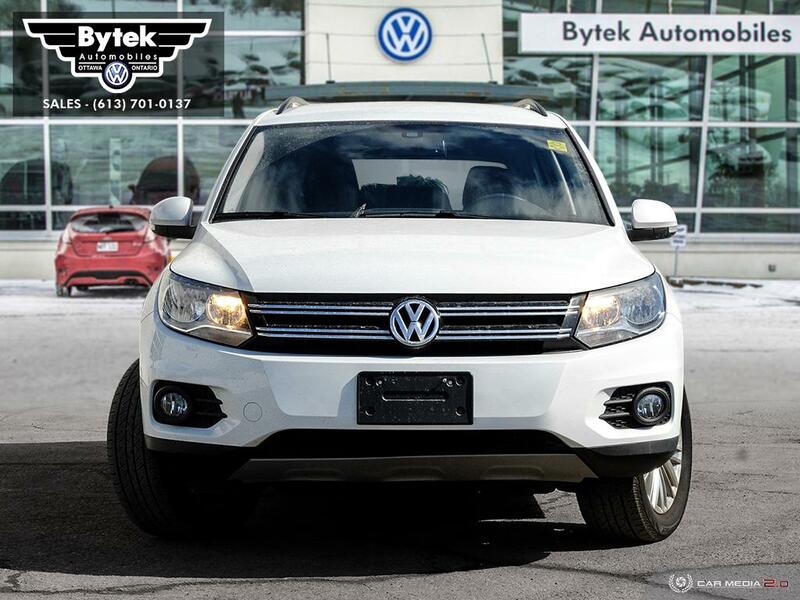 Special Edition AWD Tiguan in excellent condition. 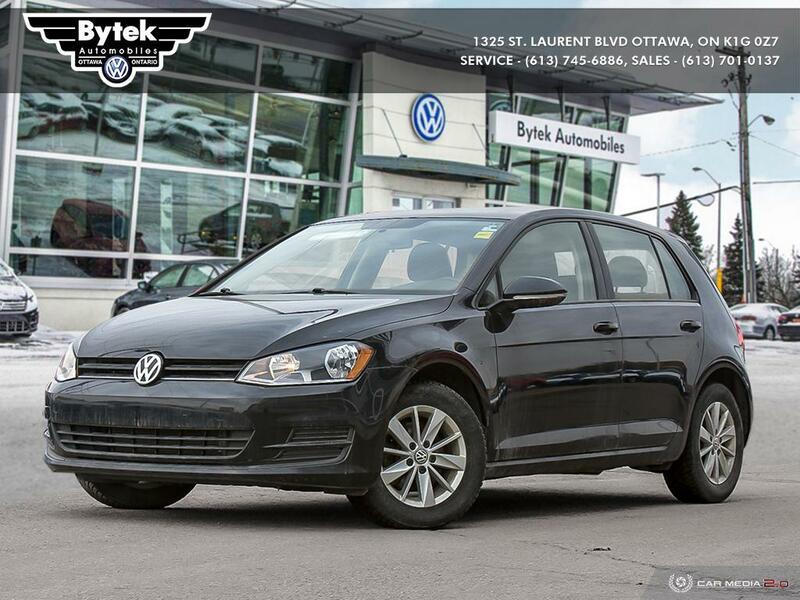 This model comes very well equipped with KESSY proximity key with push-button start, heated front seats, dual-zone climate control, black roof rails, auto-dimming rear-view mirror, media device interface (iPod connectivity), touchscreen display audio system, six-disc CD changer, satellite radio, leather wrapped multifunction steering wheel and shift knob, privacy glass, automatic headlights, rain-sensing wipers, backup camera and more! 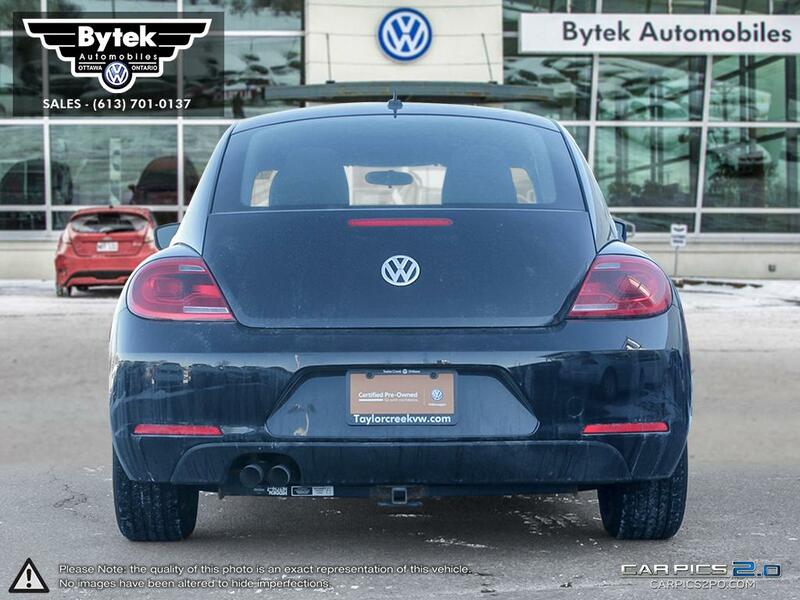 At Bytek, Ottawa’s #1 volume VW dealer, all of our vehicles are carefully reconditioned and priced to sell. 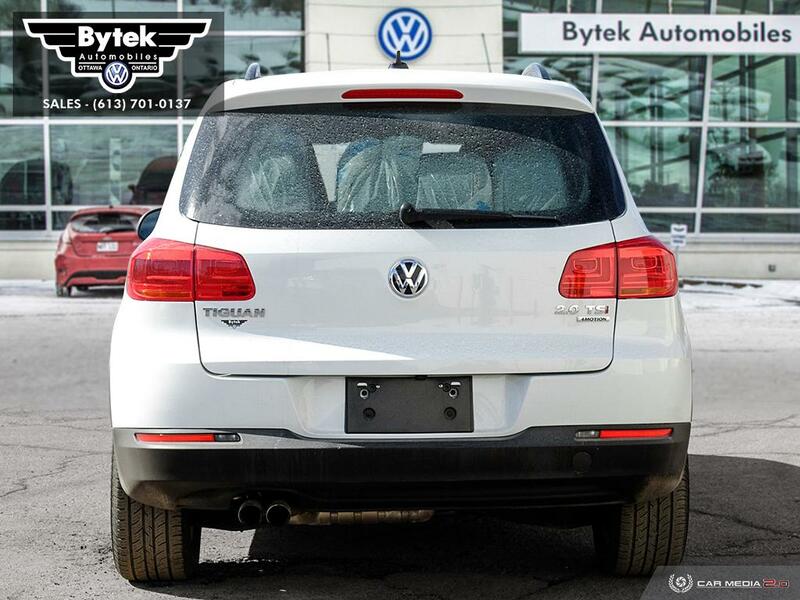 Contact a member of our friendly and knowledgeable sales team to book a test drive today! 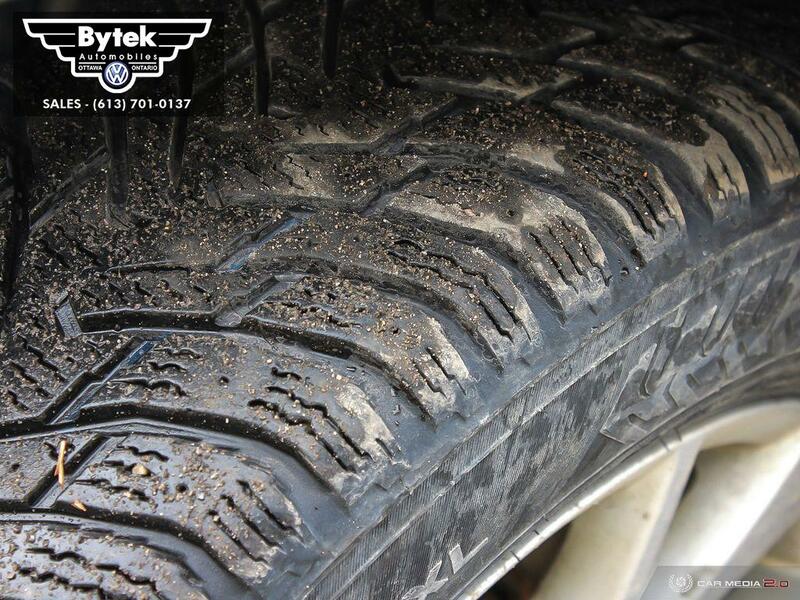 Please click arrows to see more images. 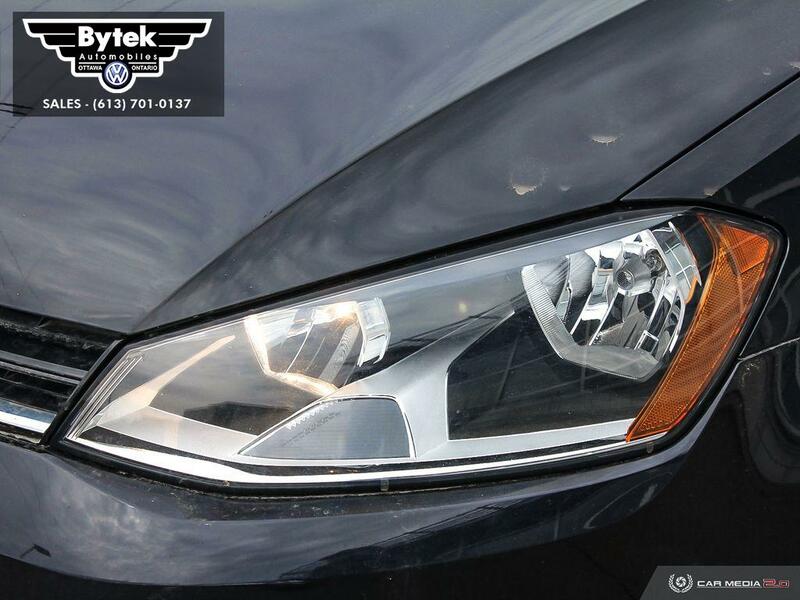 Stock Number: N10935A. 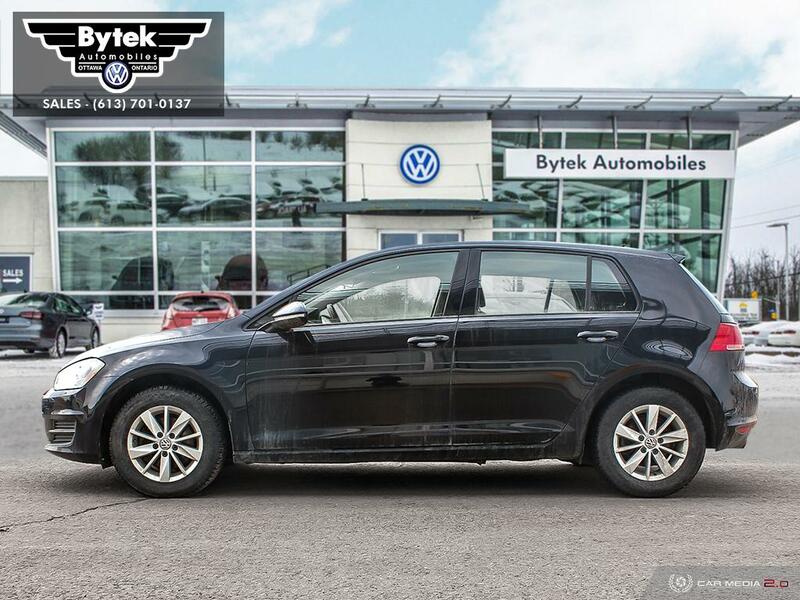 LOW KM 2018 Golf Sportwagon Comfortline with 4-Motion all wheel drive! 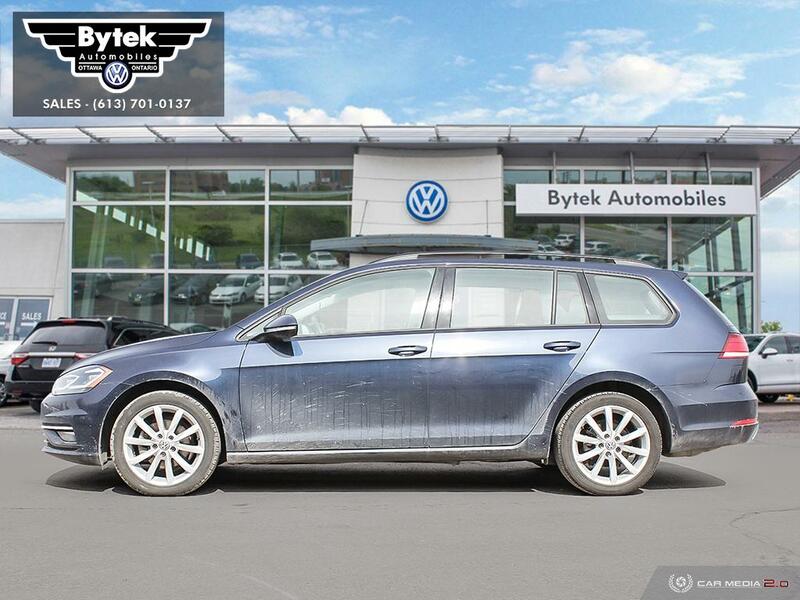 A recent trade in, this vehicle is in excellent condition and comes very nicely equipped with a panoramic sunroof, backup camera, heated front seats, Bluetooth, push button start, 60/40 split folding rear seatbacks with centre pass-through, 860 L (30.4 cu. 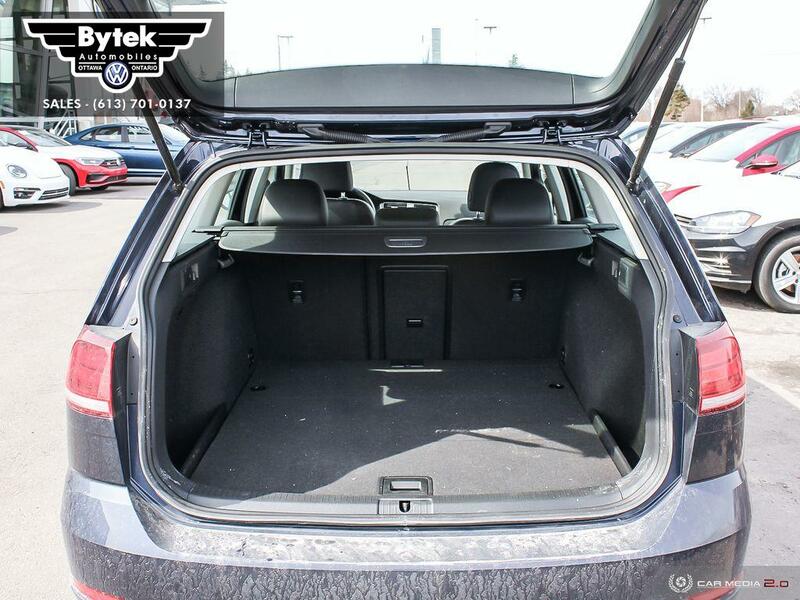 ft.) of cargo space behind the rear seats, 115-volt power outlet in the cargo area, and sliding rear cargo cover, dual-zone climate control and more! 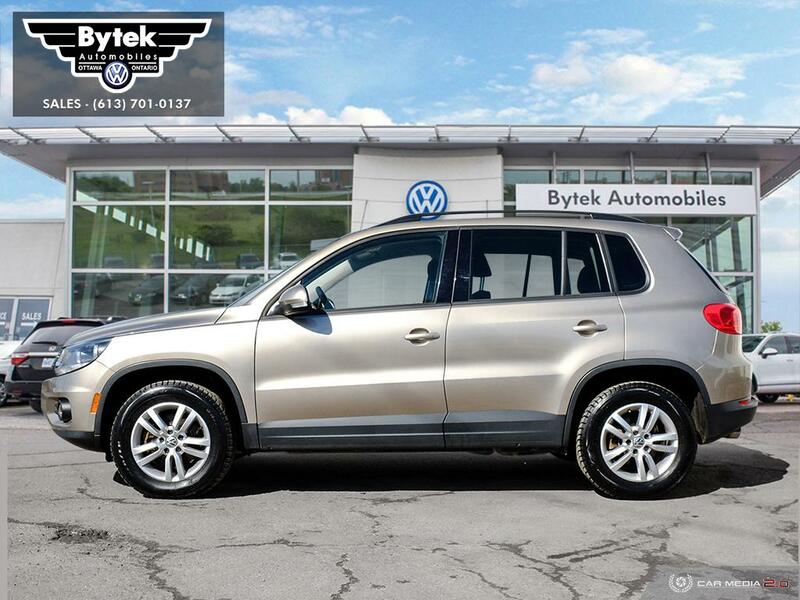 This vehicle is backed by our 112 point Volkswagen Assurance program, 6 months of roadside assistance, and a detailed CARFAX vehicle history report. 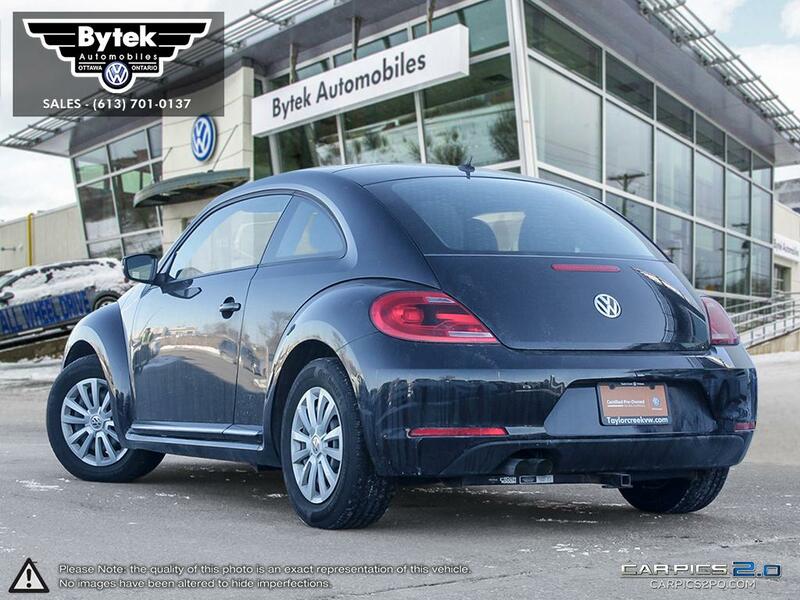 At Bytek, Ottawa’s #1 volume VW dealer, all of our vehicles are carefully reconditioned and priced to sell. 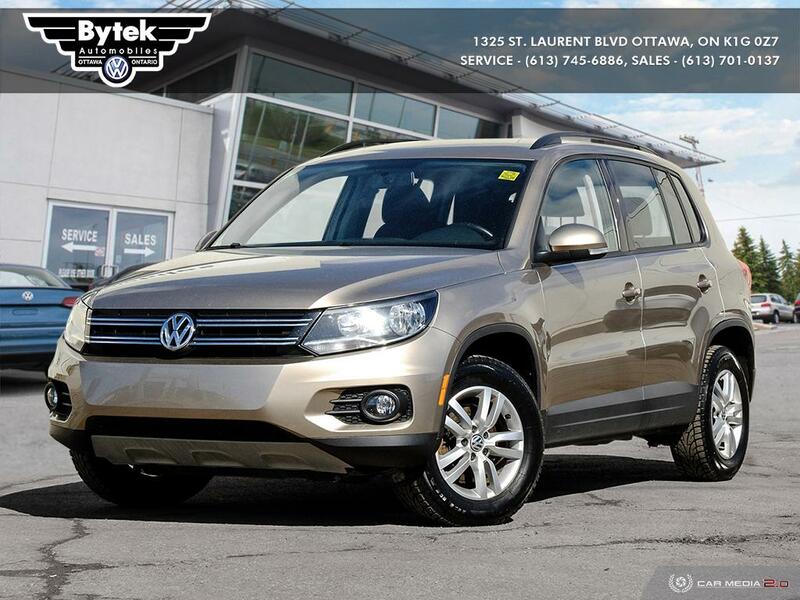 Contact a member of our friendly and knowledgeable sales team to book a test drive today! 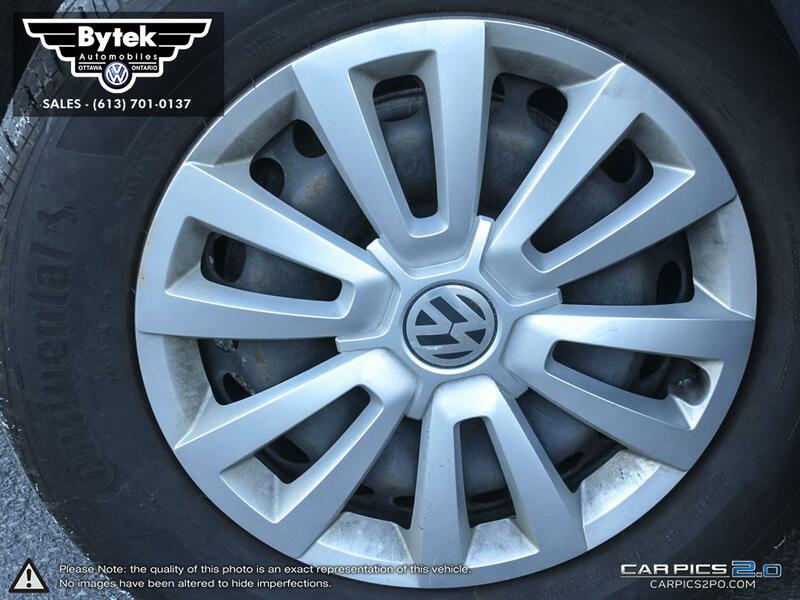 Please click arrows to see more images. 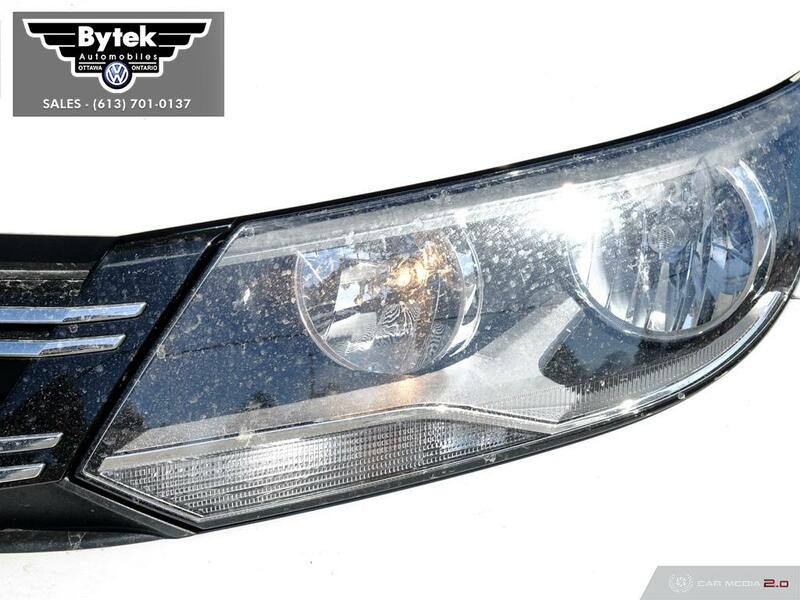 Stock Number: PC4712. 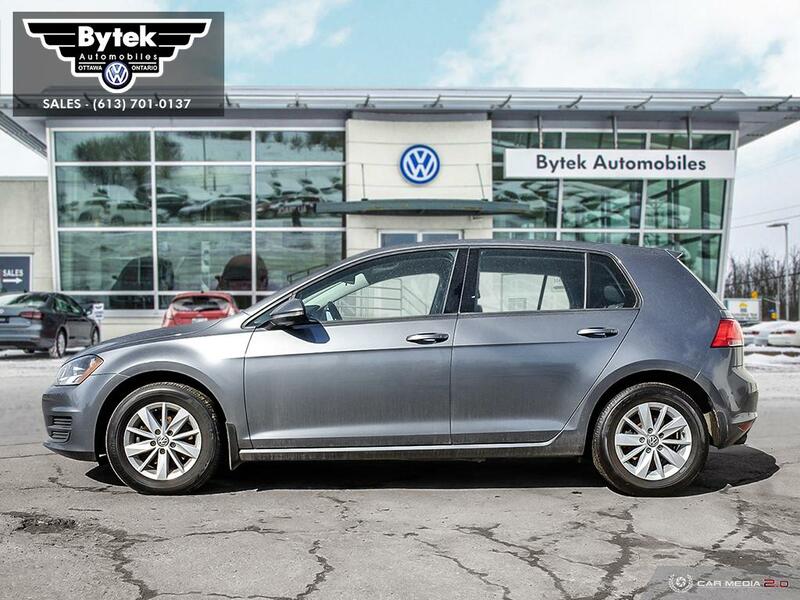 2015 Golf TSI Trendline with added cruise control package! 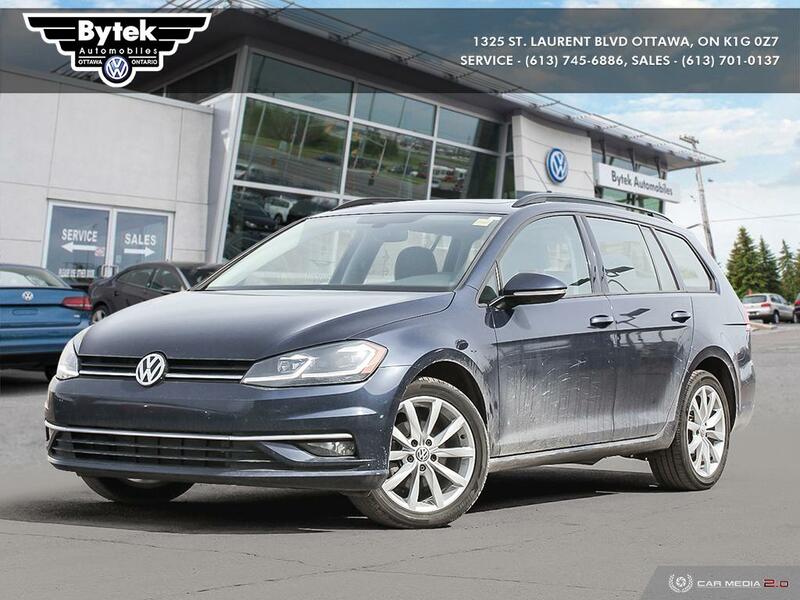 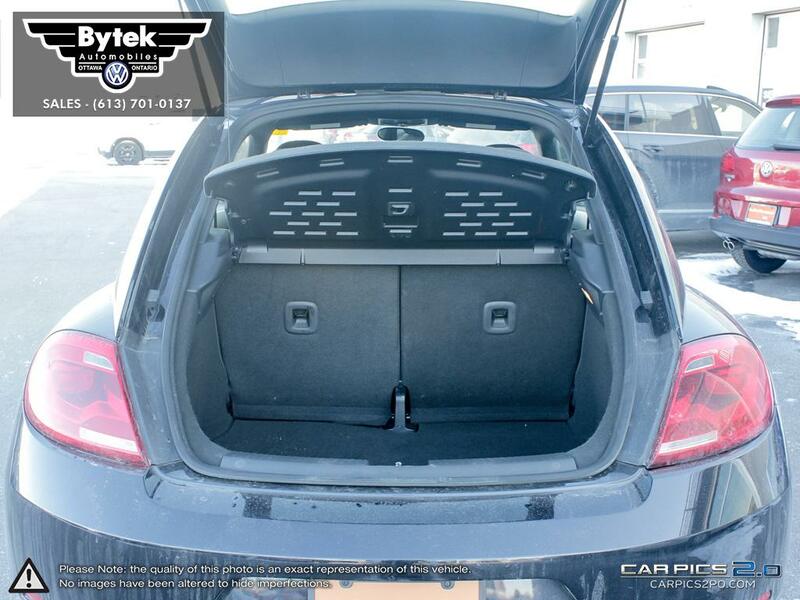 This vehicle is very nicely equipped with VW's 1.8L turbo charged engine, variable cargo load floor, heated front seats, cruise control, rearview camera, automatic post-collision braking, front fog lights and more! 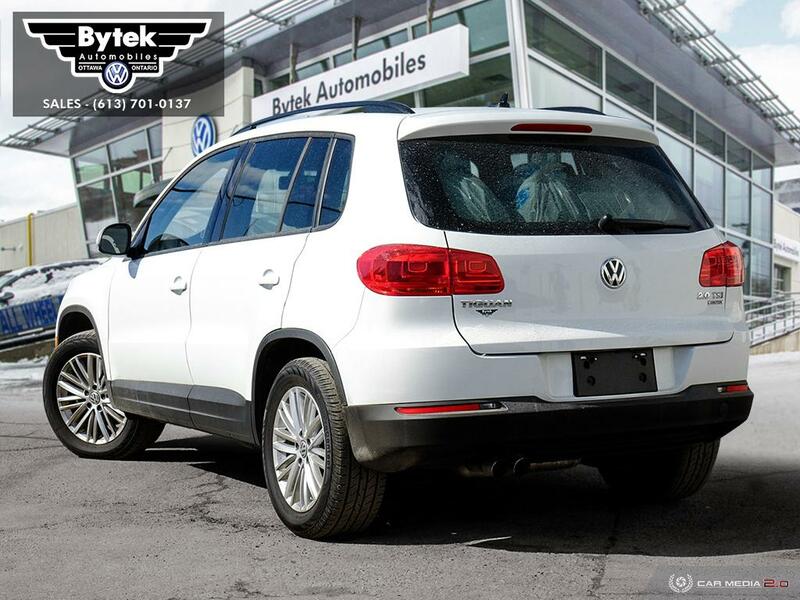 This vehicle is also backed by our 112 point Volkswagen Assurance program, 6 months of roadside assistance, and a detailed CARFAX vehicle history report. 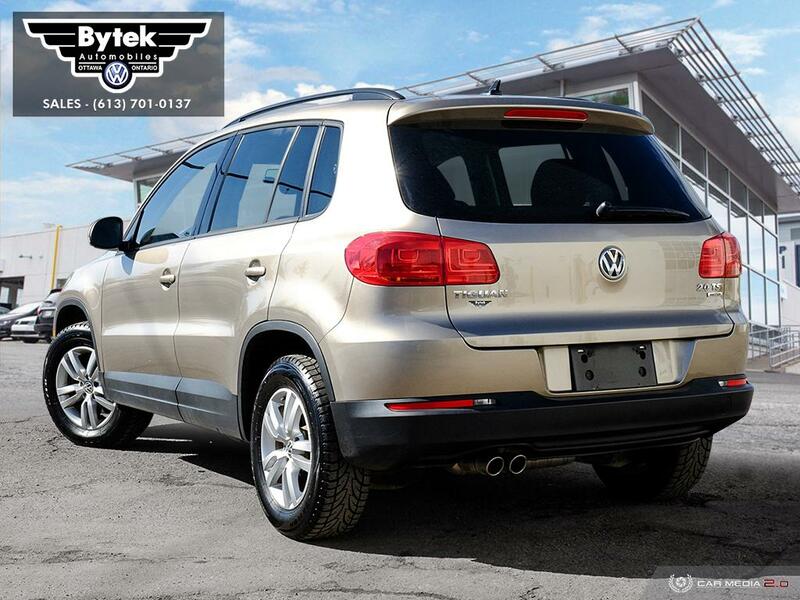 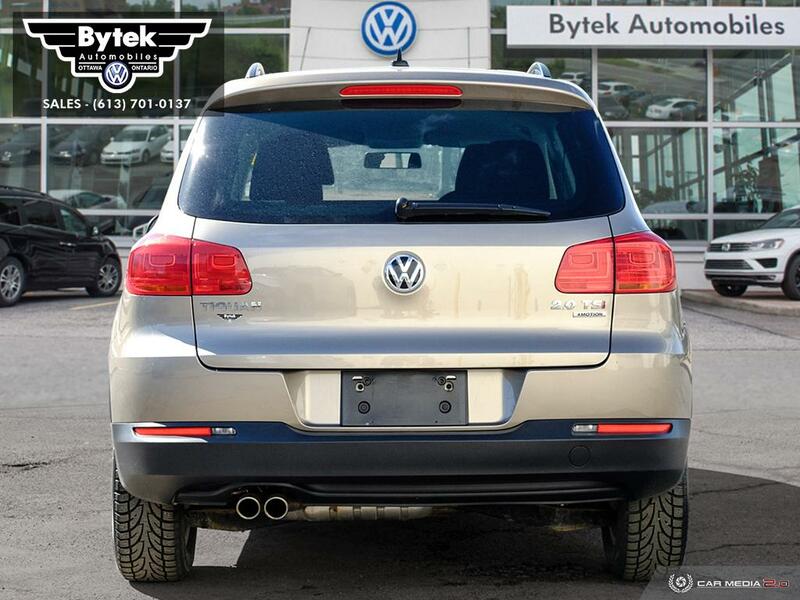 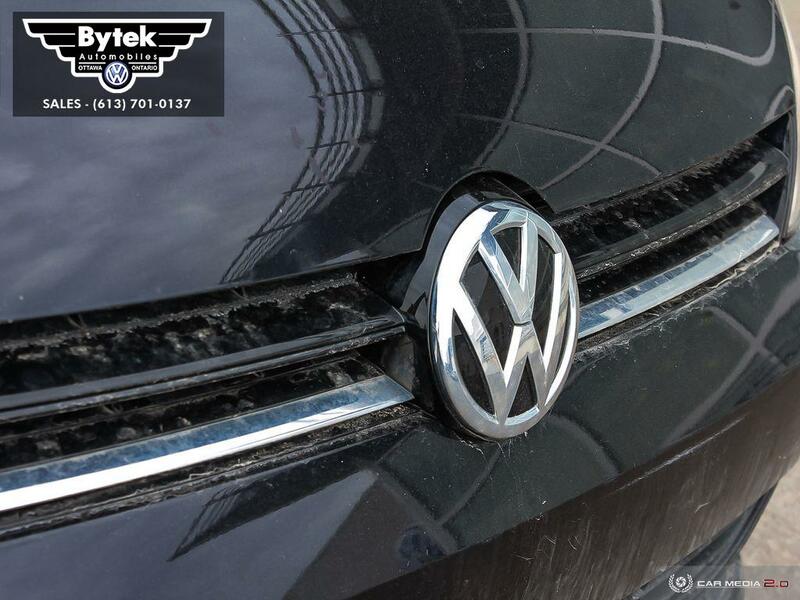 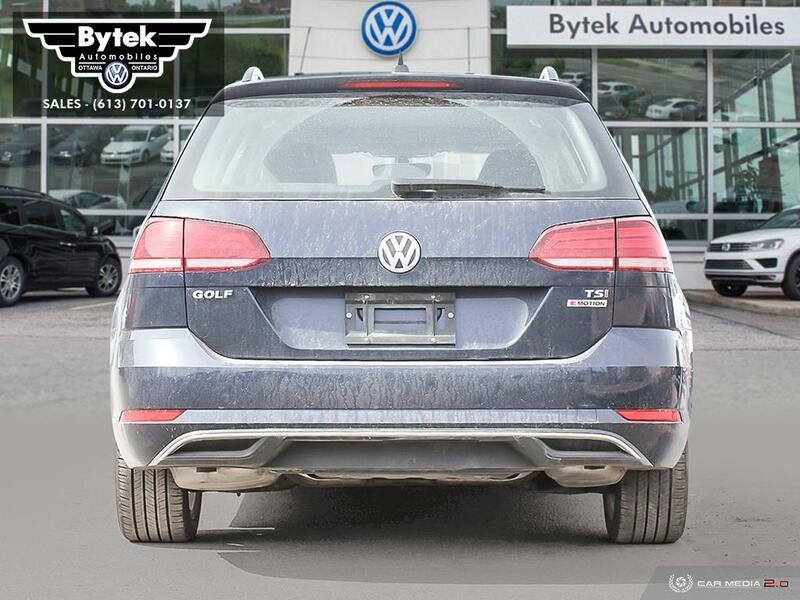 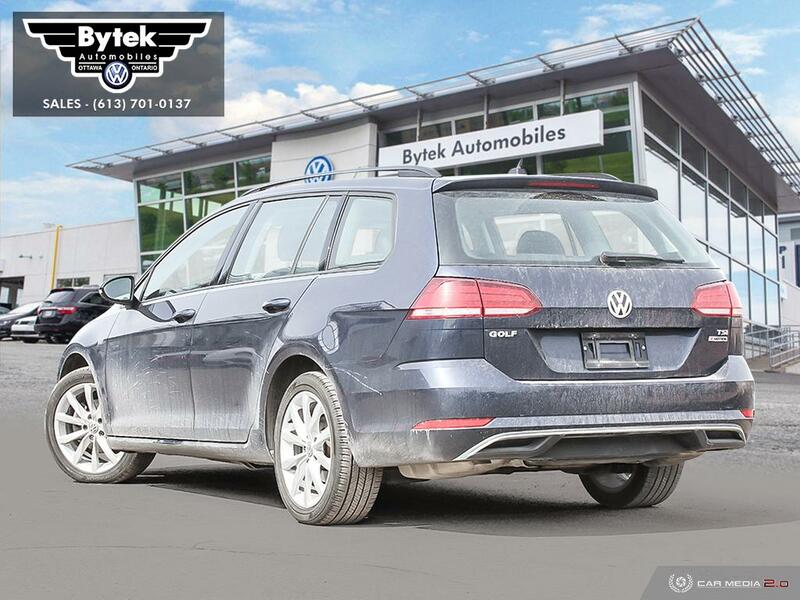 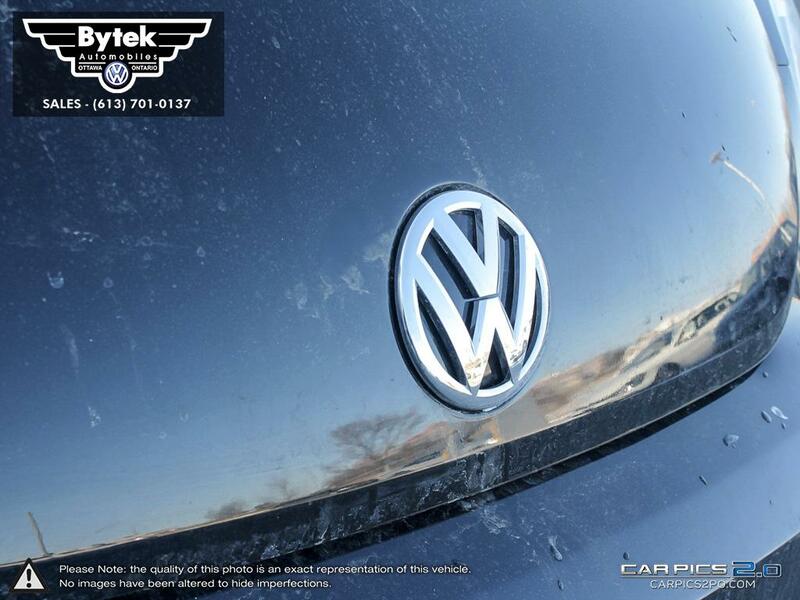 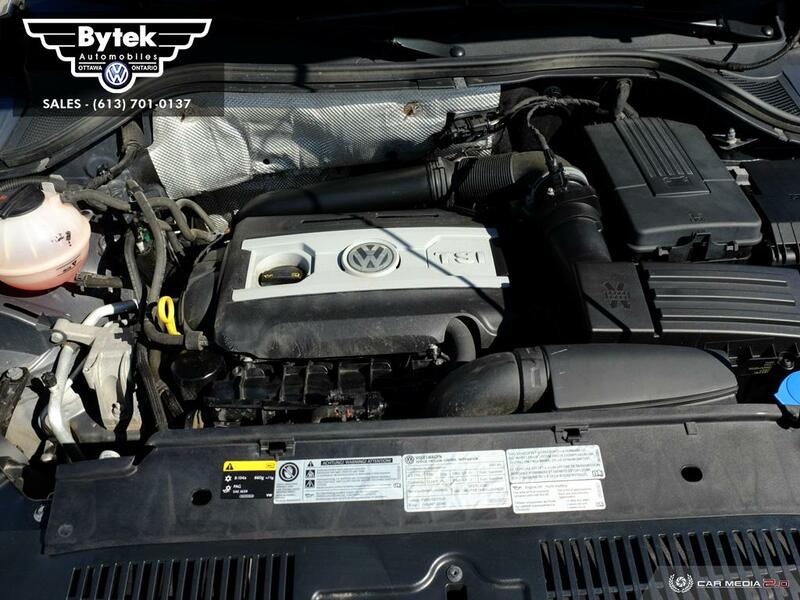 At Bytek, Ottawa’s #1 volume VW dealer, all of our vehicles are carefully reconditioned and priced to sell. 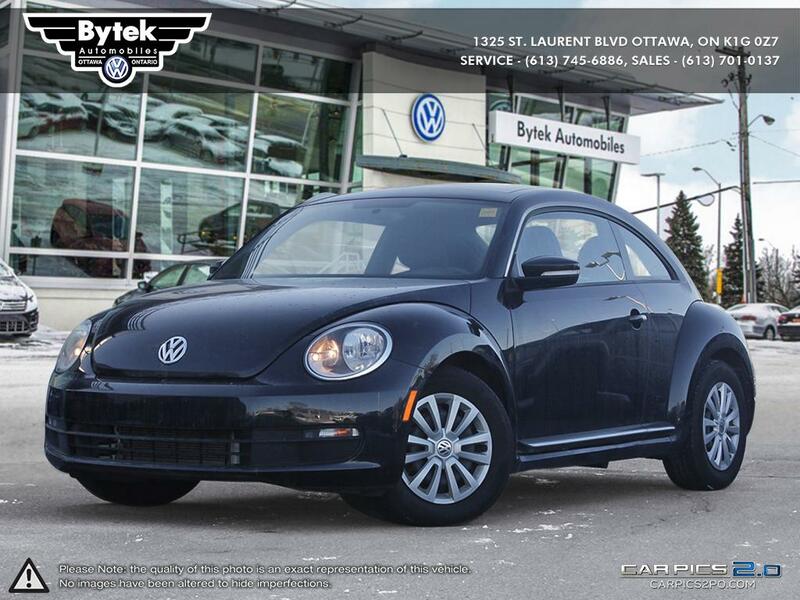 Contact a member of our friendly and knowledgeable sales team to book a test drive today! 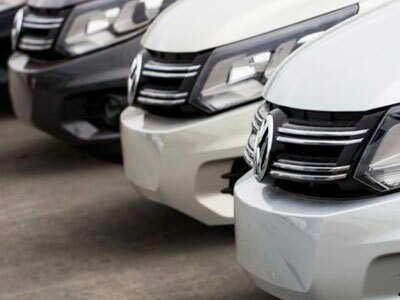 Our new program includes vehicles up to 7 years old (160,000 km). 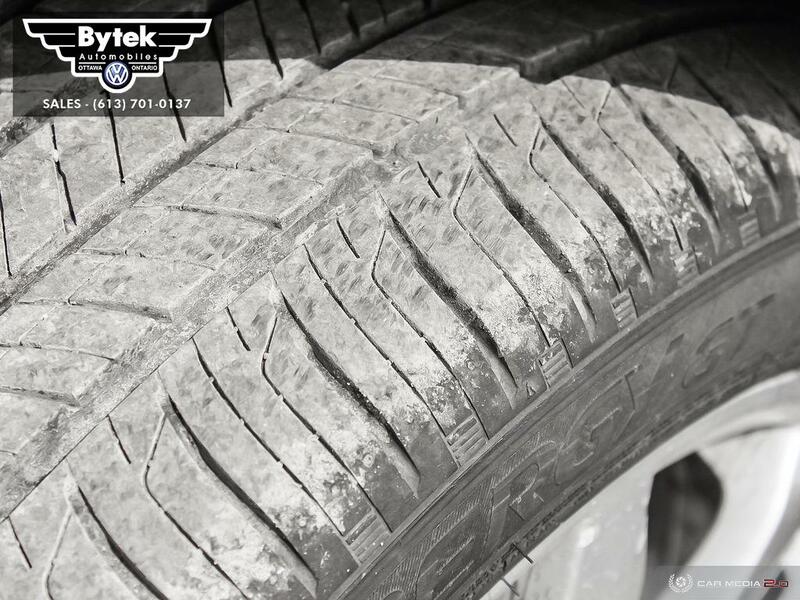 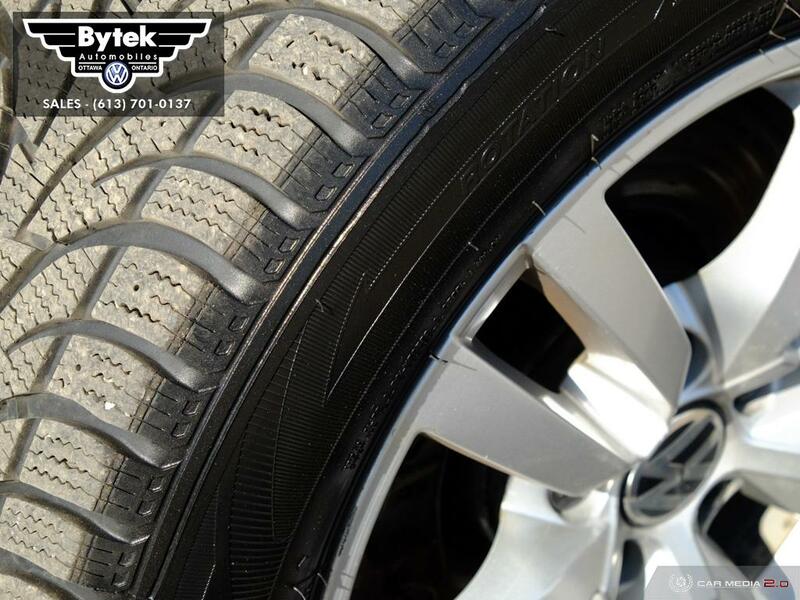 All our vehicles are vigorously tested during our 112-point inspection. 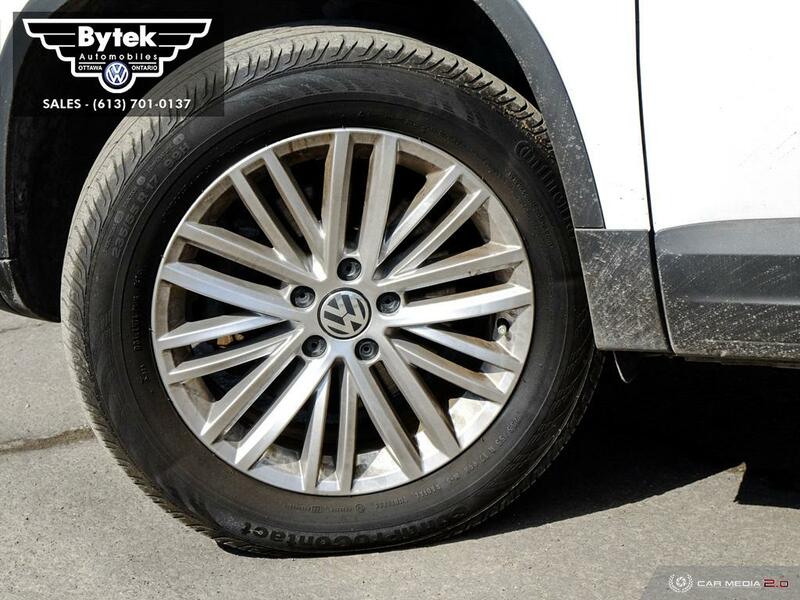 6-months of complimentary roadside assistance over the standard amount.